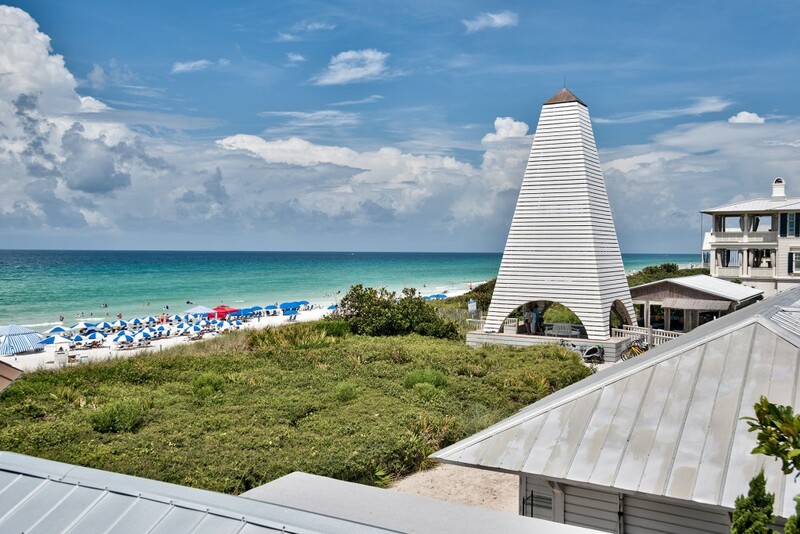 The 80-acre community of Seaside in Florida was the first master-planned New Urbanist community to be developed on 30A around 35 years ago. Time magazine hailed the innovative town planning as “the most astounding design achievement of its era”. 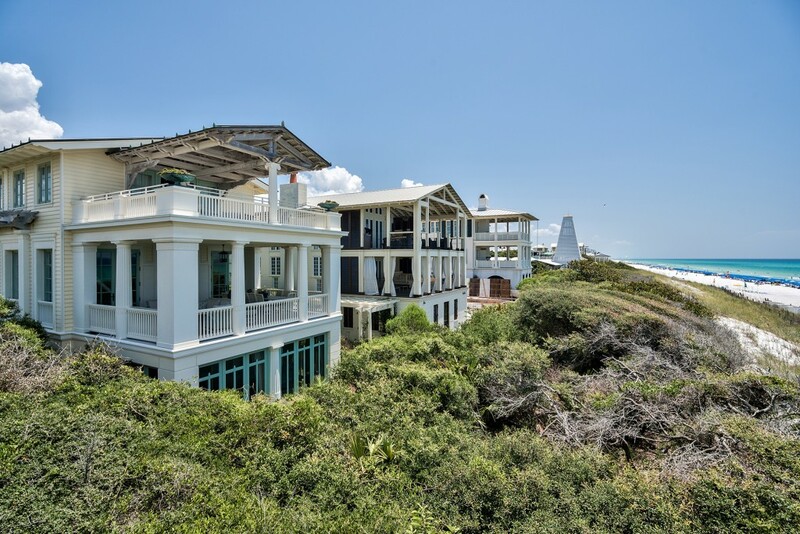 Now fully established, Seaside real estate includes desirable family homes, quaint beach cottages and luxury condominiums which are all listed with Scenic Sotheby’s International Realty when they become available on the market. Situated neatly between the communities of WaterColor and Seagrove Beach, Seaside homes are approximately 25 miles east of Destin and a similar distance from Panama City Beach. 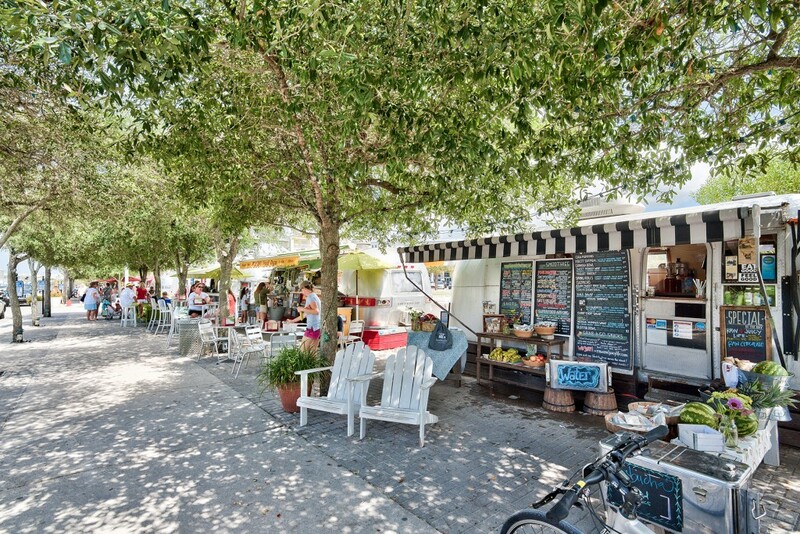 Hailed as the original model for the ensuing New Urbanist development along 30A, Seaside has retained its character as a friendly beachside town with cobblestone streets, beach pavilions and an enviable array of services and amenities including the Seaside Neighborhood Charter School. 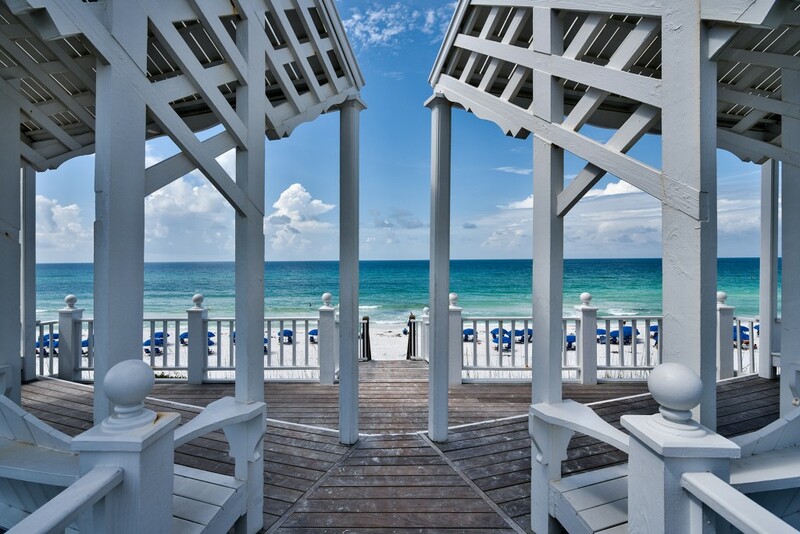 With its motto of “A simple, beautiful life”, it comes as no surprise that this idyllic Florida Seaside community was used as the movie set for The Truman Show starring Jim Carrey, in 1998. 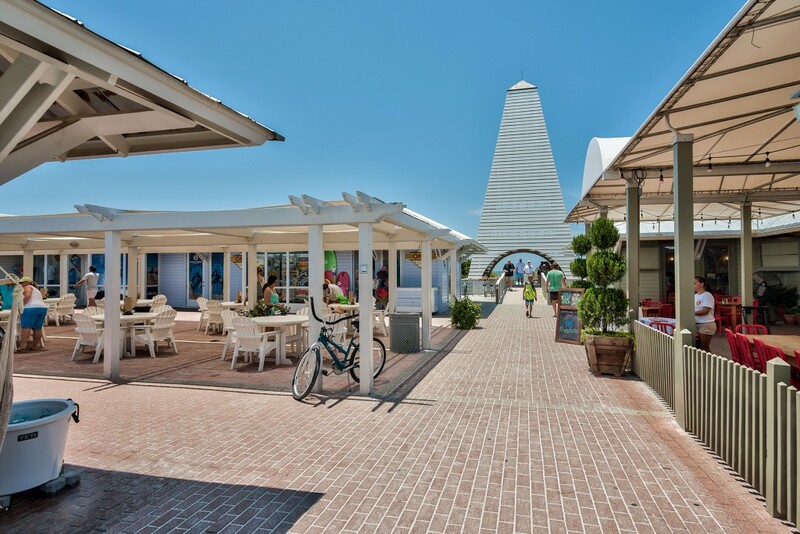 Robert and Daryl Davis were the pioneering founders of Seaside Florida, which has since become the blueprint for other master-planned pedestrianized communities nearby. 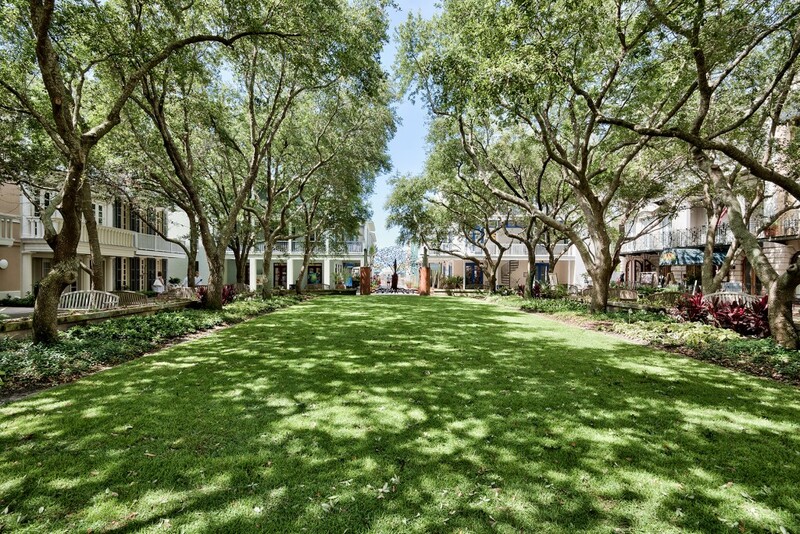 Architects Andrés Duany and Elizabeth Plater-Zyberk worked on the innovative town planning to create desirable homes in a pedestrian-friendly community. 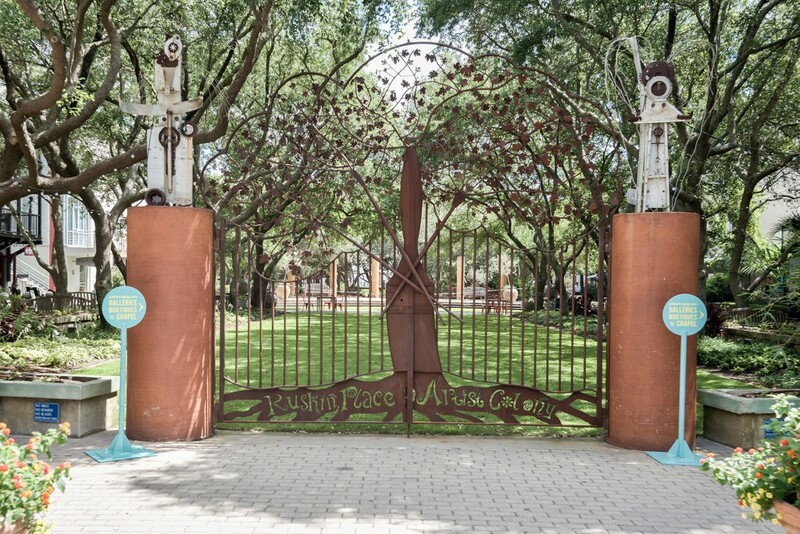 Sandy trails and winding brick-laid streets were designed to be explored at a leisurely pace on foot or bicycle. 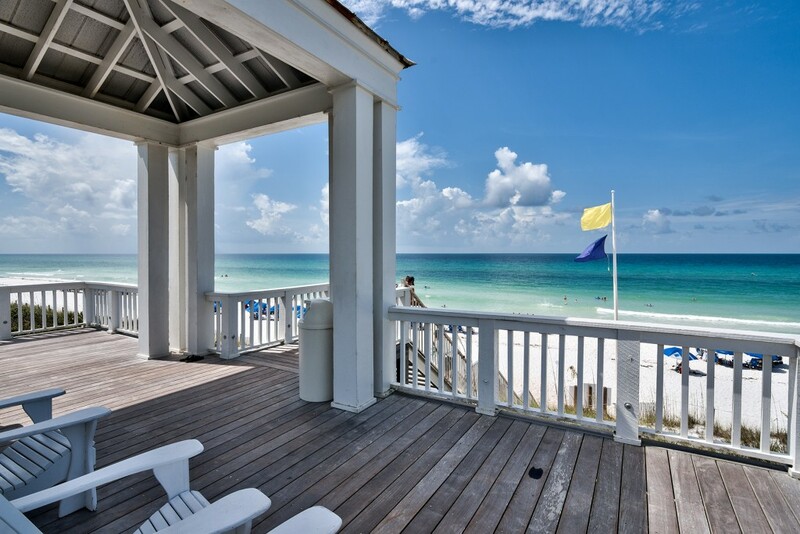 The iconic homes and condos in Seaside display Southern influences in the architectural style. Friendly neighborhoods consist of pastel-colored cottages with clapboard siding and elevated front porches standing behind neat white picket fences. Tower rooms peek above the roofline to capture a glimpse of the glittering Gulf waters. 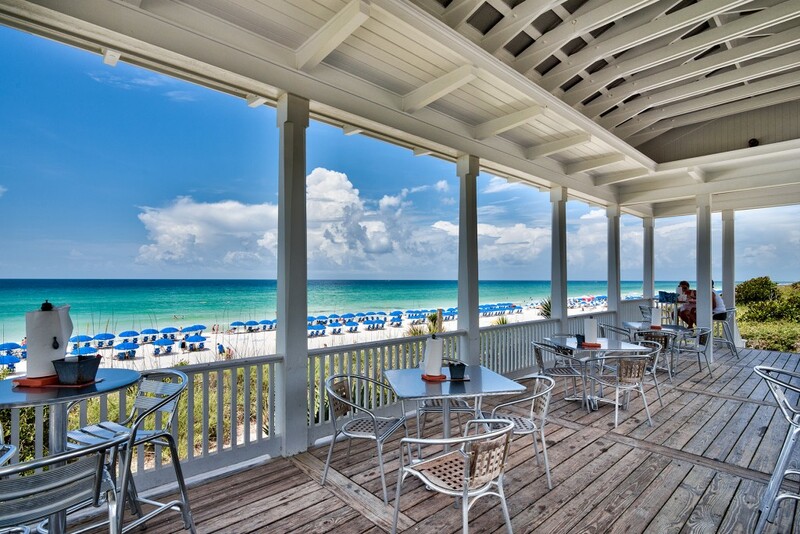 Closer to the beach, Gulf-front mansions in Seaside enjoy grand Greco-Roman elements. 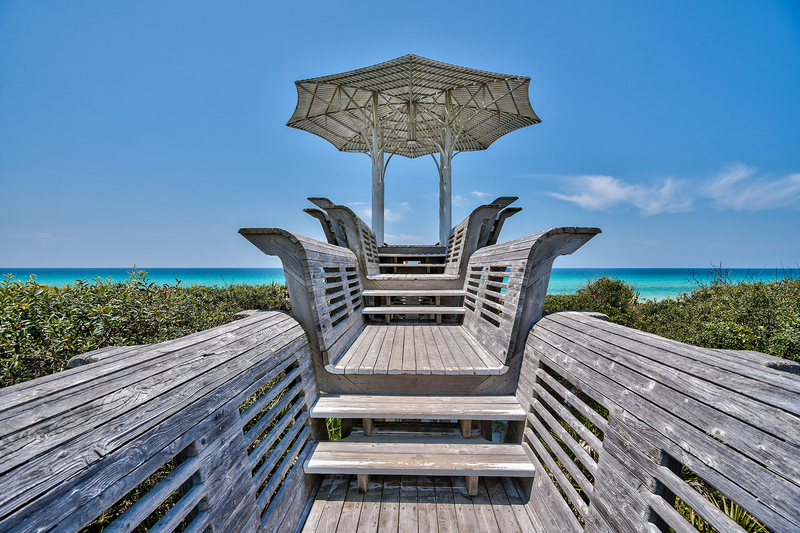 One of the major selling points of Seaside homes for sale is the excellent range of amenities available to residents. 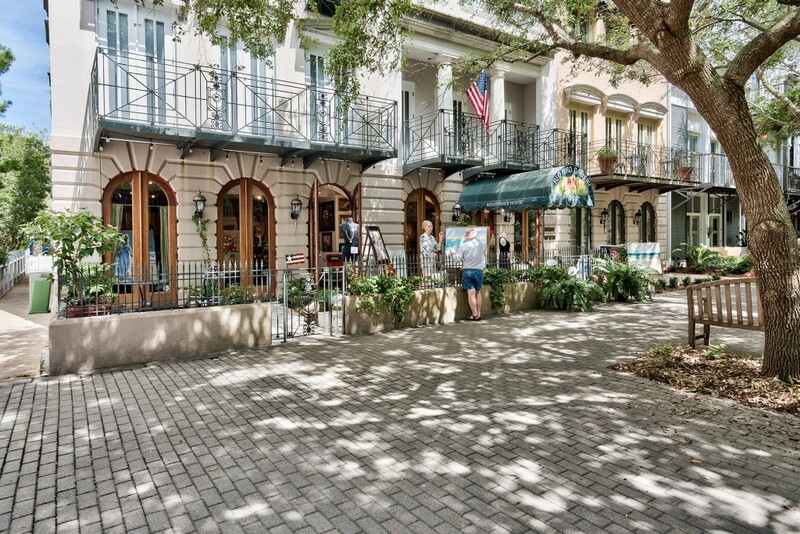 Boutique shops, casual dining establishments and seasonal entertainment at the theater and outdoor amphitheater are all part of the Seaside lifestyle. 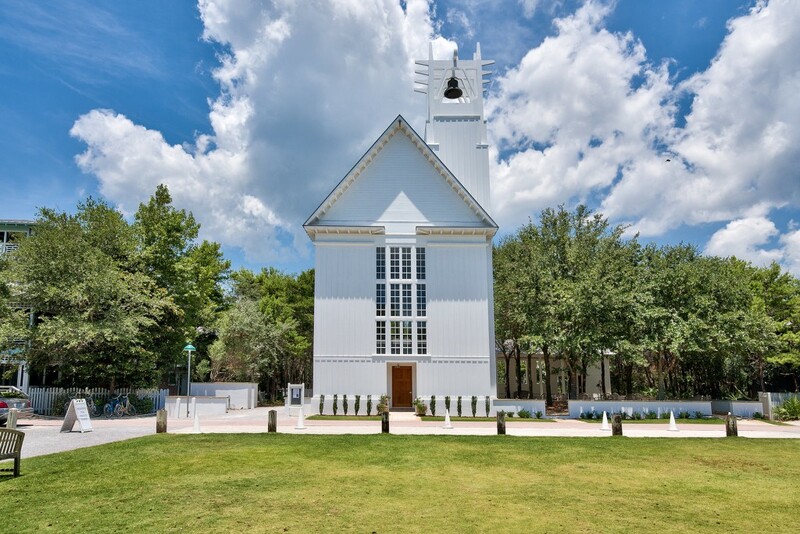 You’ll find bookstores and galleries to browse along with the popular Farmers’ Market, Seaside Chapel and artists’ colony on Ruskin Place. 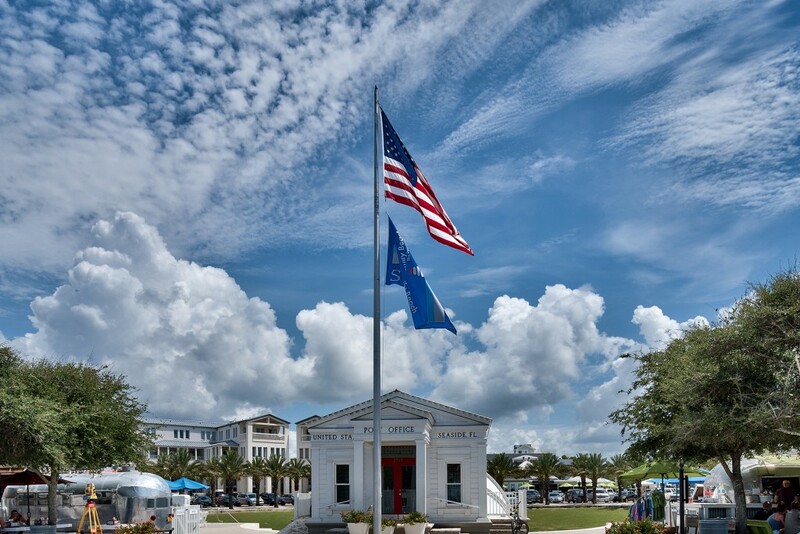 Swimming pools, well-maintained parks, a Medical Arts Center and tennis courts are all within easy walking distance of individual homes in Seaside, and every street has its own beach access point and shady pavilion. 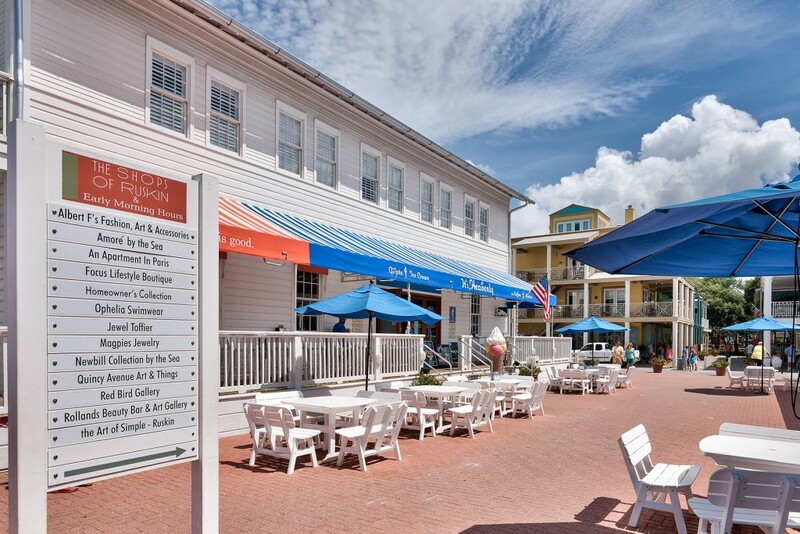 For those wanting more than just a home, Seaside has it all.